It’s MARCH! What’s on your ER order this month? I’m restocking on some favorites and adding a few new! 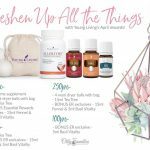 I’m excited about Ortho Ease (and Marjoram and Idaho Balsam Fir) Check out this awesome deal too – details here – http://yleoteam.com/o-i-l/ Haven’t joined yet? 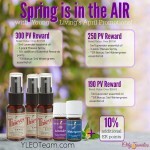 Start your Oily Journey today! It’s February! What’s on your ER order this month? 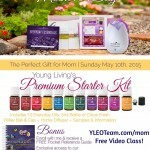 Check out this awesome deal too – details here – http://yleoteam.com/o-i-l/ Haven’t joined yet? 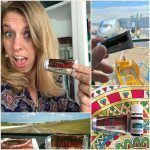 Start your Oily Journey today! Happy 2015! 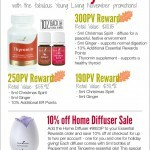 Awesome promotions! What’s on your ER order this month? 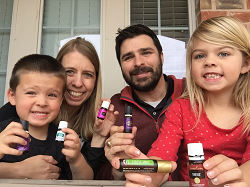 Make an Oily New Years Resolution! 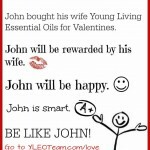 Start your Oily Journey today! Merry December! 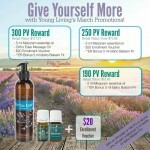 Awesome Promotions, Plus a Limited-Time Offer! What’s on your order this month? 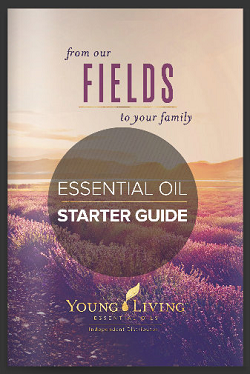 Start your Oily Journey today!